Portugal. The Man continues to drop some new remixes of their latest material from Evil Friends. 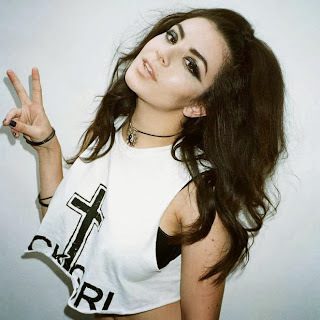 The newest is of the track "Modern Jesus" by Charli XCX, who has made some appearances on here before. Yet, what is different about this one is the British singer did not lend her talents in singing, instead she switches the beat around and dabbles in production. The end result is a more dance/rock tune that has been put together pretty damn well. Stream it below.